Known as Wall Street’s oldest stockbroker, Irving Kahn died this year at the age of 109. He was born in 1905, made his first trade in 1929 before the Great Depression hit and continued to work for years after celebrating his 100th birthday. Remarkably, Kahn and his three siblings all reached the centenarian mark (age 100) while remaining relatively alert, active and healthy. But as incredibly age-defying as they were, none of the Kahn siblings reached supercentenarian status — 110 years and older — in what appears to be a much harder feat for the human body to accomplish. While the Census Bureau reported about 50,000 centenarians living in the United States in 2010, there are only 50 to 80 supercentenarians in the entire world. So what does it take to live to 110 and beyond? Is it a unique genetic profile, healthy habits or simply the luck of the draw? The answer is far from simple, and probably entails all of the above to some extent. 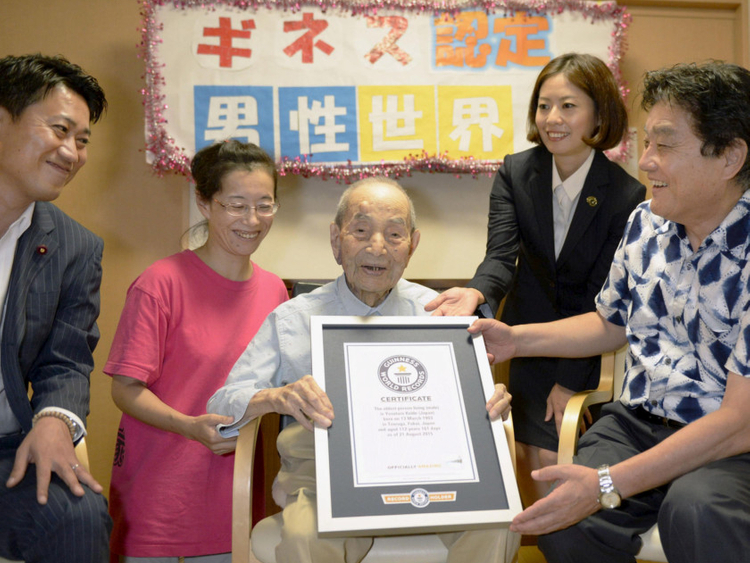 But one thing researchers agree upon: supercentenarians aren’t your average human beings. The vast majority of us have a set of genes that will allow us to reach our late eighties and early nineties. Whether your death comes sooner or later than the next person is largely dictated by your lifestyle and environment, with harmful things such as smoking and drinking essentially fighting against your genes to lower your life span. On the other hand, adding more-positive behaviours (eg, exercise, diet, stress management) might tack on a few years — but it won’t make you a supercentenarian. Reports of the world’s longest-living person, 122-year-old Jeanne Calment, all say she frequently enjoyed cigarettes and port wine. Irving Kahn’s older sister — Helen Reicher, who died just shy of her 110th birthday — smoked daily for more than 80 years. As much as we’d like to think that might give us a free pass to indulge, such stories just reinforce the theory that supercentenarians probably possess a special resistance to disease written into their genomes. In a 2012 study published by the journal PLOS ONE, Perls and colleagues looked for genetic signatures of exceptional longevity in the genomes of 801 centenarians. No single gene stood out, but the top 281 genetic variants that were most associated with old age served as a sort of constellation of genetic markers that were strongly associated with extreme old age. The average human life expectancy has increased at a rate of three months per year since 1840, with no signs of slowing down. Ageing researchers have found a delay in the onset — or even a complete absence — of age-related diseases such as diabetes and Parkinson’s disease in supercentenarians, even more so than in centenarians. 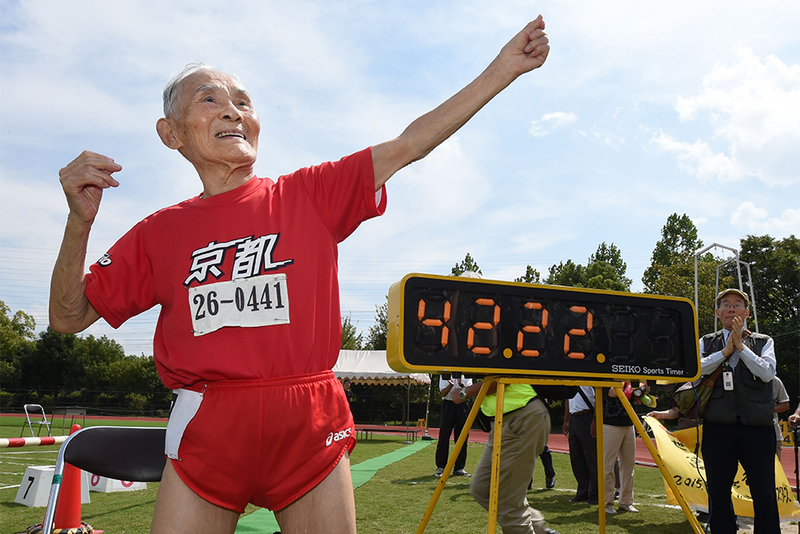 Supercentenarians aren’t just living longer: they’re living healthier, too. So what kind of genetic lottery does living a decade beyond 100 entail? Last year, Kim sequenced the whole genomes of 17 supercentenarians — the largest group yet for such an experiment — to find out. Perls believes it would take 500 to 1,000 genomes to truly unlock their secrets.